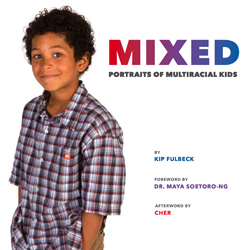 Photography by Kip Fulbeck. 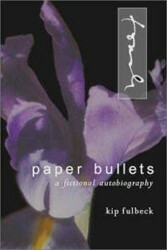 Essays by Cindy Nakashima, Keao NeSmith, Velina Hasu Houston, and Paul Spickard. 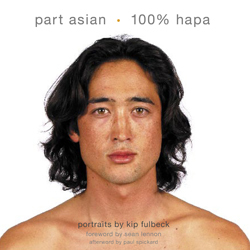 Kip Fulbeck’s long awaited follow up to Part Asian, 100% Hapa is finally here. 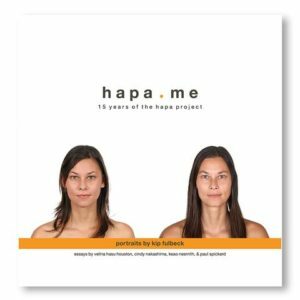 hapa.me pairs photographs and statements from the original series (many before never published) with contemporary portraits of the same Hapa individuals and newly written statements, showing not only their physical changes over time, but also changes in their perspectives and outlooks on the world. 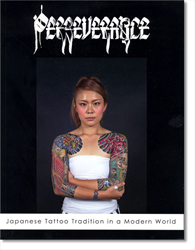 The book includes over 100 new participant portraits. Paper: 212 pp.